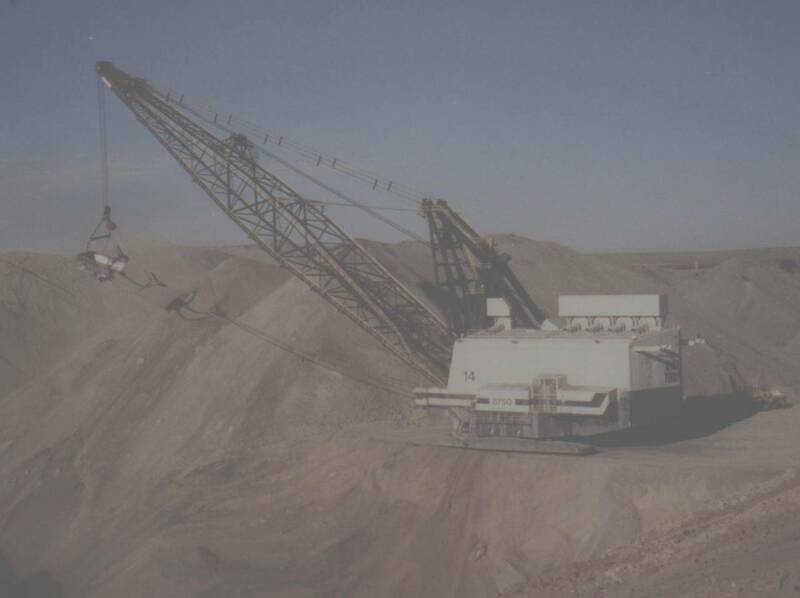 Troubleshooting of Dragline Electrical Systems / Components. I would like to thank all of you people who read about my models and invite everyone to take a tour with us here at DRAGLINE WORLD. Remember to write me at the above address or call me at 814-443-3882 for pictures, videos or an appointment. Please, Contact us, to schedule a visit or inquire about our training services.